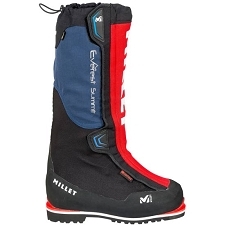 The STETIND is a high-end winter boot designed to support the most difficult conditions on the mountain. 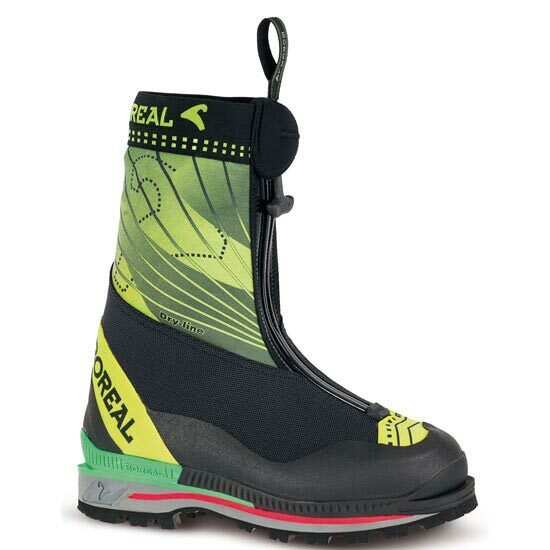 The boot incorporates a three layer system (TLS) that provides protection and warmth via a waterproof and abrasion resistant integral gaiter. 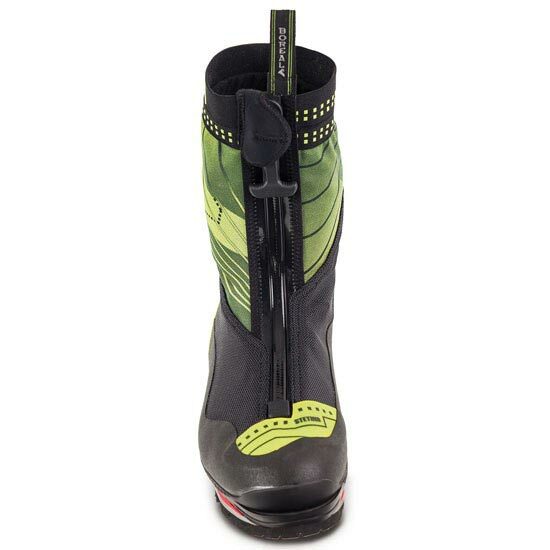 The gaiter is engineered from durable 3D fabric backed by fully waterproof and highly breathable Sympatex woven membrane and sealed with a water resistant YKK Zipper. 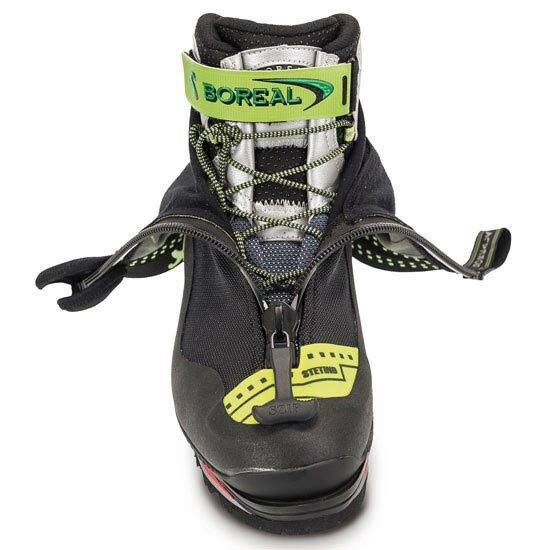 Underneath is the boot upper, comprised of one-piece high tenacity breathable Termida, triple layer Thinsulate insulation and trimmed with Lorica and nylon lacing strips. 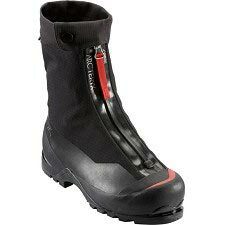 The advantage of this design is the precise fit of a single boot combined with total weather protection and additional warmth. 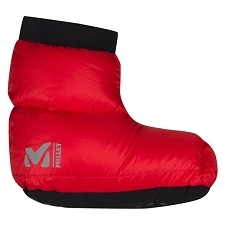 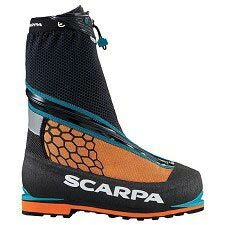 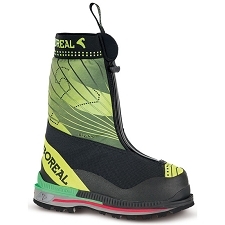 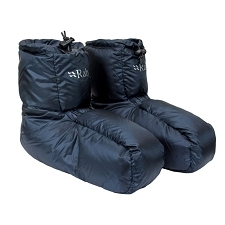 Also offers a higher degree of breathability to keep feet drier and warmer on ice and in the mountains. 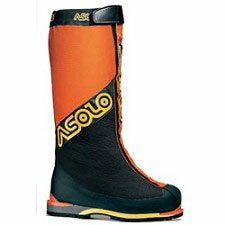 Ideal use for rapid high mountain ascents, technical alpinism, and ice and mixed climbing. 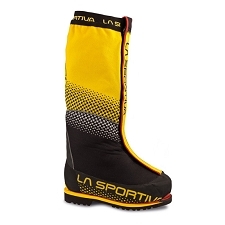 Botas muy cómodas, calientes, resistentes, muy satisfecho. 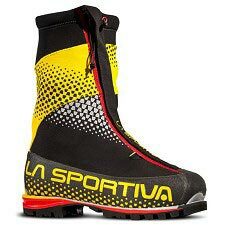 No lo dudes!